Dual heating systems. New Palestine Schools! MLS#21636375. CENTURY 21 Wilson & Associates. Come home and relax on your beatuifully landscaped patio and enjoy your time! 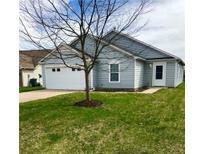 MLS#21636386. RE/MAX Legends Group. 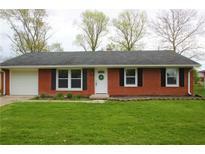 Sawmill - Charming 3 bedroom, 2.5 bath located in Greenfield. Covered porch. Community includes playground. 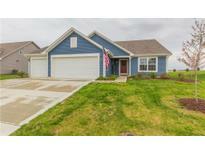 MLS#21631879. RE/MAX Realty Group. Westin Village - This home has lots of charm and possibilities. Come see today! MLS#21636219. F.C. Tucker Company. 2 large storage barns and lots of yard to play. Mt. Vernon Schools close by. MLS#21636056. RE/MAX Realty Group. Keystone - Call to set up your showing today! MLS#21636045. Carpenter, REALTORS®. The kitchen is open to the living room which makes it great for family gatherings. MLS#21635735. F.C. Tucker Company. Bring a flashlight for evening showings. MLS#21632916. 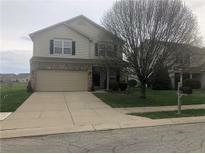 Keller Williams Indy Metro S.
This could be THE ONE YOU HAVE BEEN WAITING FOR! MLS#21635740. RE/MAX Realty Group. Brand new geo thermal closed loop system & new water softener. MLS#21635525. RE/MAX Realty Group. Separate entrance to a complete In-law home with wide doorways & it's own att 2 car garage, all under one roof with the main home. Tandem barn with concrete pad! 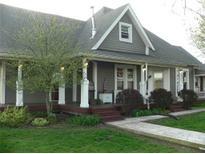 MLS#21633186. Front Porch Real Estate, LLC. 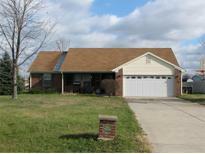 Oak Highlands - A true move-in ready home in a great neighborhood and roof is only 3 years old. MLS#21635602. RE/MAX Realty Group. 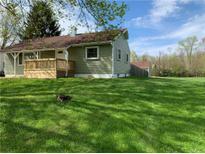 Indigo Springs - On a nice quiet cul de sac, close to town, and Greenfield Central Schools. MLS#21635652. 101 Realty Group, LLC.